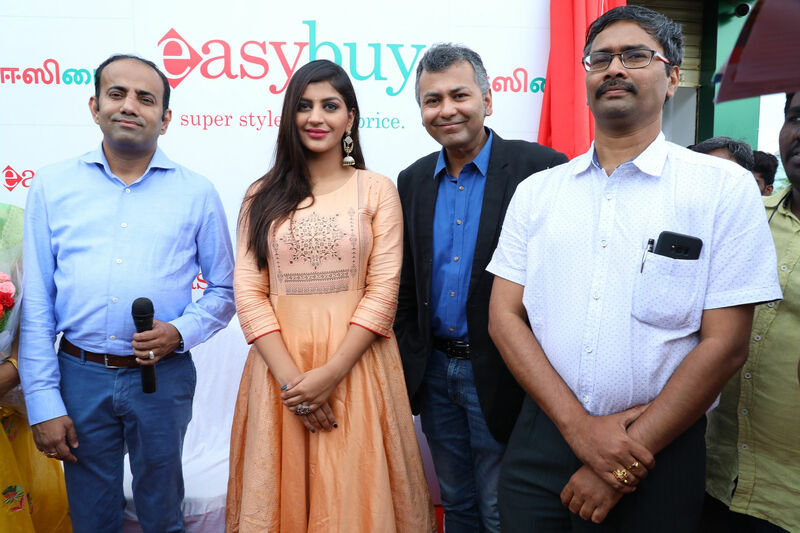 Easybuy, the new apparel value retail format from the Landmark Group, Dubai launched their 12th store in Tamilnadu and 63rd store in India at Ambattur, Chennai. Landmark Group, Dubai is one of the leading retail group in the country having retail formats like Lifestyle, Max, Spar and many more under its umbrella. Kollywood Star Yashika Ananda inaugurated the new store. The store is spread across 5000 sq.ft, and it offers trendy fashion for the entire family. The store provides a shopping experience with dedicated sections for Mens, Womens and Kids making shopping a pleasurable experience.